It can involve many focuses or development areas; attracting bird life, growing sustainable food, reducing waste. Children gain skills, knowledge and experience with caring for our environment. We currently hold a ‘Silver’ award which is a great achievement. At Waimataitai, we also have a Kaitiakiatanga Team of students who help to generate ideas of how we can care for our school and local environment. They get together every Friday lunchtime and achieve great things around our school. Care for the gardens and lawns. Put fruit and vegetable rubbish in the worm bins. Turn off the lights when you leave the classroom. Encourage birds into the environment. Actively come to school by non-motorised transport. If you see some rubbish, pick it up. Care for and plant trees. At Waimataitai we try to have litterless lunches. We have no rubbish bins in our playground, only worm bins for food waste (except for citrus, e.g. oranges, lemons and mandarin and their skins). Any landfill rubbish has to go home. 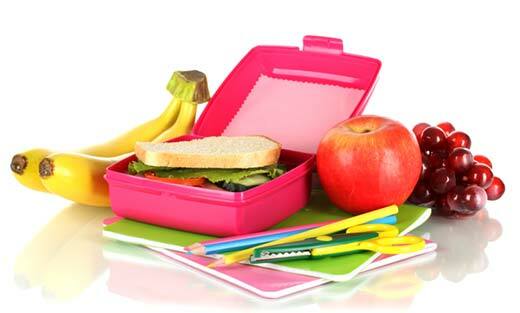 As part of our Enviro Schools approach we actively encourage litterless lunches. Litterless lunches are lunches which do not have any litter such as glad-wrap, plastic or foil wrappers because these are not recyclable or reuse-able. Instead we suggest plastic reusable containers, paper towels or lunch boxes with compartments so that there is no waste created. By promoting this we reduce the landfill rubbish we create and also encourage everyone to think about the rubbish we are creating. We also believe people will start to think about what they are buying, for example things like small chippie packets are expensive, with lots of waste and little food value. It would be cheaper to buy in bulk.